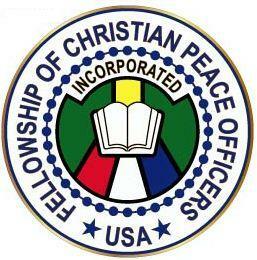 On Saturday, October 18, 2014, I had the privilege of speaking at the Fellowship of Christian Peace Officers USA National Conference in Chattanooga, TN. Listen to the message that burdened my heart for our profession, and an outline is below. As I studied this story in Acts 3-5, God spoke to me in a powerful way that the three (3) groups of people found in this story represent the 3 groups of Christians and types of churches in our culture today. If we are going to participate in the transformation of lives, and thereby the transformation of our culture, we must decide to which group we will belong. – Other than asking alms, he had nothing to say. 1. They spent time with Jesus. 2. They were connected to the source of the power – the Holy Spirit. 3. They had boldness to proclaim the Gospel. My call to action for everyone who hears this message is that we would commit ourselves to being Holy Spirit empowered believers that bring about transformation to the lives of everyone we encounter.